Expert home inspections for all of Eastern Michigan with over 25 years of combine home inspection experience! JW Home Inspections Serves All of Detroit and the Eastern Michigan Area. Are you about to purchase a house in Detroit or the surrounding Eastern Michigan areas? 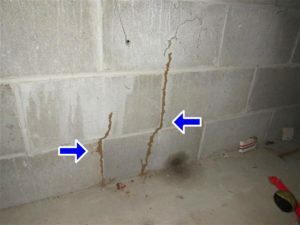 A home inspection is essential! Get the peace of mind that comes with an inspection as your potential home purchase is investigated for issues both large and small before you complete your mortgage and potentially make a terrible investment. 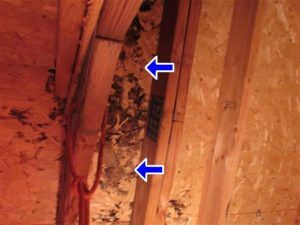 An Eastern Michigan home inspection incorporates a comprehensive visual examination of the house, top to bottom and inside and out. The highly trained home inspector visually examines both the interior and exterior parts of the home, including the heating system, the central air conditioning system (when temperature possible due to temperature), the roof and currently visible insulation, the walls, ceilings, floors, windows and doors, the foundations, the basement and the visible structure. Protect your family, your finances and your piece of mind with an unbiased and complete home inspection from JW Home Inspections.